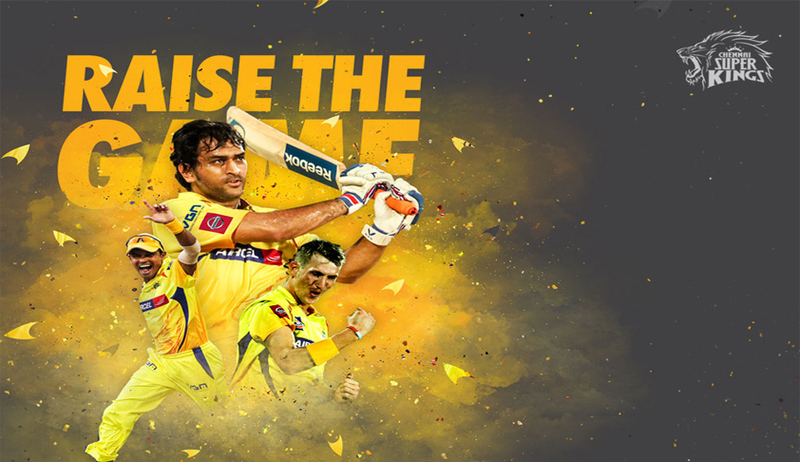 The Lodha Committee appointed by the Supreme Court had imposed two years suspension on the Chennai Super Kings. The petition of the Chennai Super Kings seeking interim relief on the two years suspension was rejected by the Madras High Court today. CSK also sought a stay on the committee's last month order. According to Chennai Super Kings, they were not given a fair hearing which is against the principles of natural justice. It also said that there was grave miscarriage of justice since Justice Lodha committee refused to enter into the dispute of whether India Cements was guilty of violating clause 4.1.1.of IPL operation rules. The petition while referring to the Supreme Court order in January last said, "Gurunath Meiyappan had been (found) guilty of betting but not spot-fixing, match-fixing or misuse of inside information...Meiyappaan never had shares in India Cements nor was he is in the management of the company."